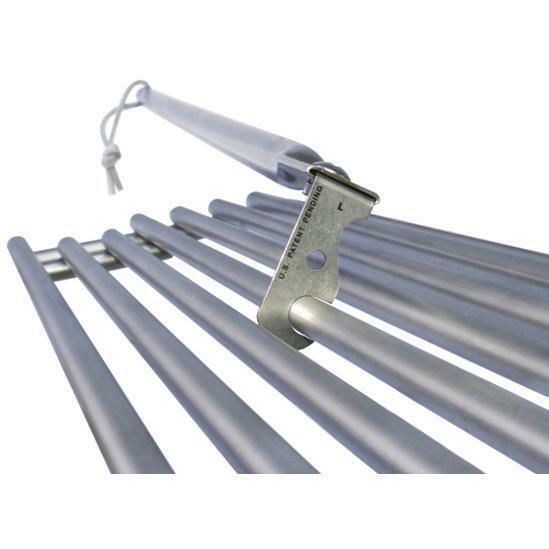 Product Description: 18-Inch Stainless Steel Grill Scraper. 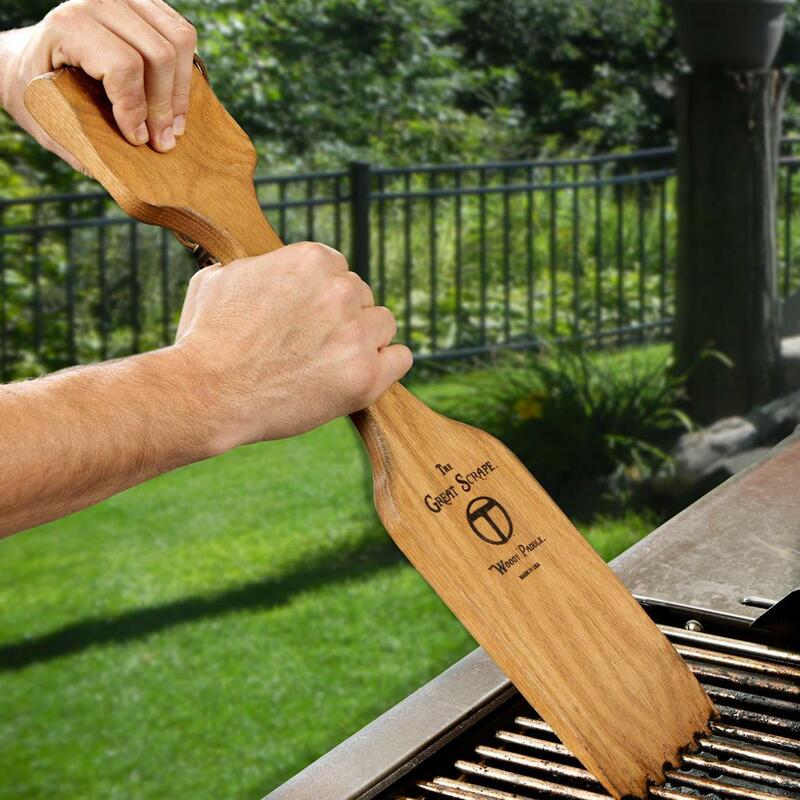 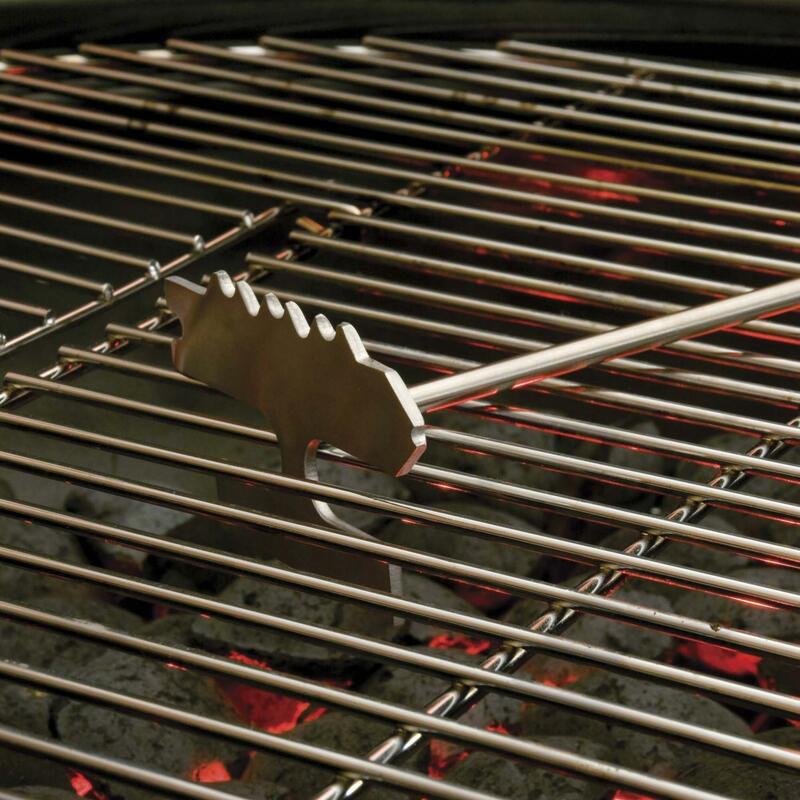 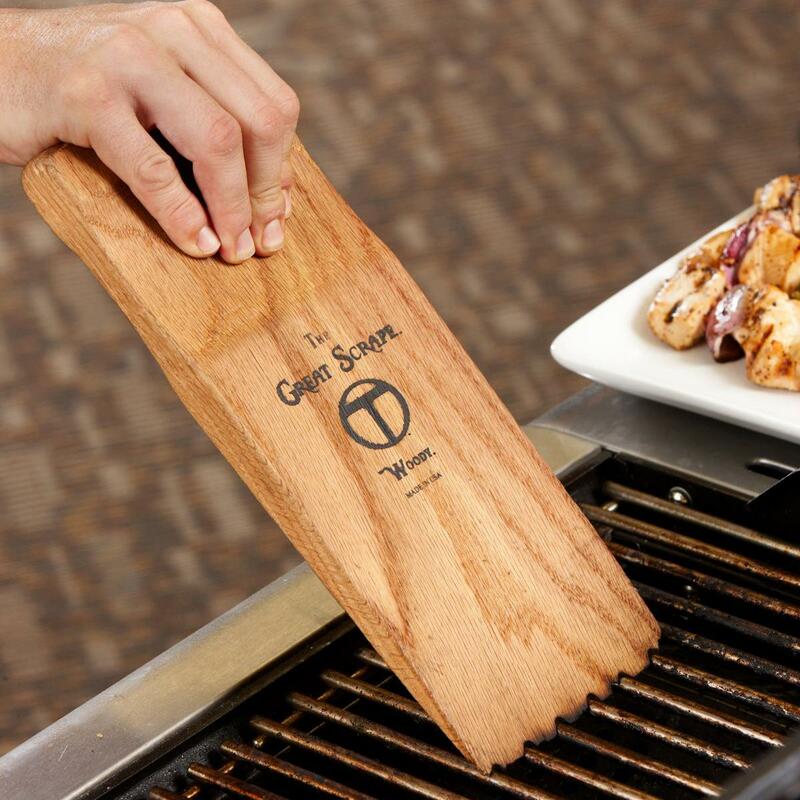 This grill scraper has a long handle that makes cleaning the grill easy and lets you scrub the top and sides of the grates at the same time. 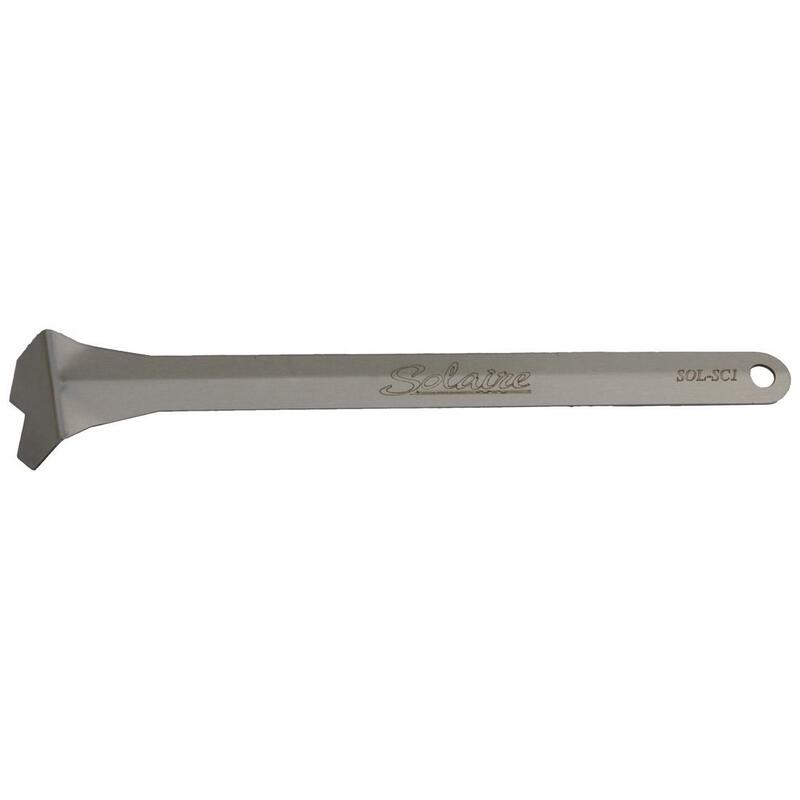 The beautiful rosewood handle adds durability and elegance to your tool.